The past couple of years (2016 and 2017) I have set a lot of reading goals/challenges and was not able to complete many of them. This year I am going to be a bit more laid back and chill. - Please submit one entry per book (multiple books = multiple entries). - Multiple entries of the same book by the same reader will be disqualified. - Your review must be posted between January 1, 2018 and April 1, 2019. - You may submit previously posted reviews as long as the reviews were first posted within the timeframe noted above. 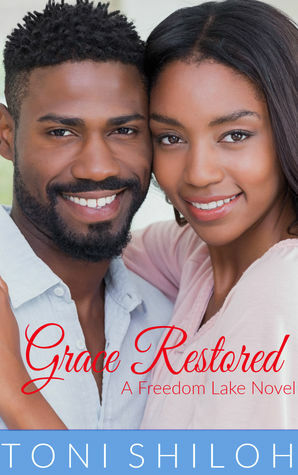 - You must submit the direct link to a goodreads or retail review. - Review links must be submitted via the Readers' Challenge form. 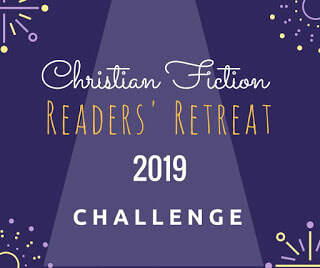 - Readers' Challenge open to ALL readers (CFRR registration or attendance is not required). - Authors are also allowed to enter but may only submit reviews for books written by other participating authors (submitting a review of your own book is not allowed). - At the end of the challenge period (1) participant will be randomly chosen out of ALL entries (even if you are not attending CFRR 2019) and (1) guest of CFRR 2019 with the most entries will each win a surprise prize. 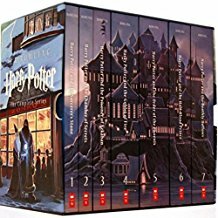 Finish listening to all the Harry Potter books on audio. (Finished book 6 as of June 2018). 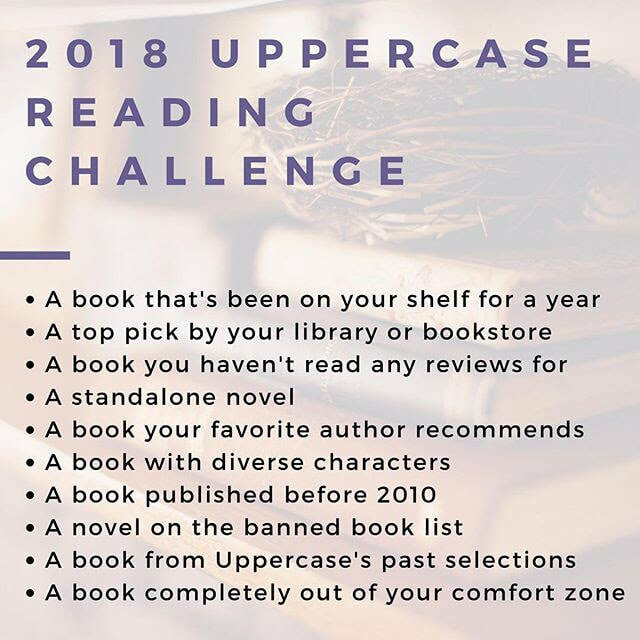 Tackle my back-list of books on my TBR pile (this includes books I have had since I first started blogging in April 2015). Re-read/listen to 5 of my favorite books. Read at least 2 books that do not require a review.